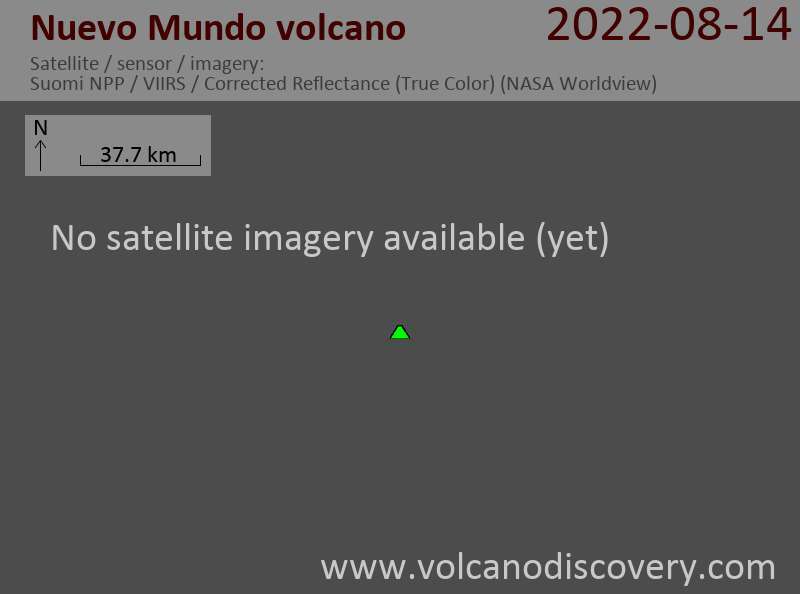 Nuevo Mundo volcano is a complex of silicic lava domes and flows in western Bolivia between Potosí and Uyuni. 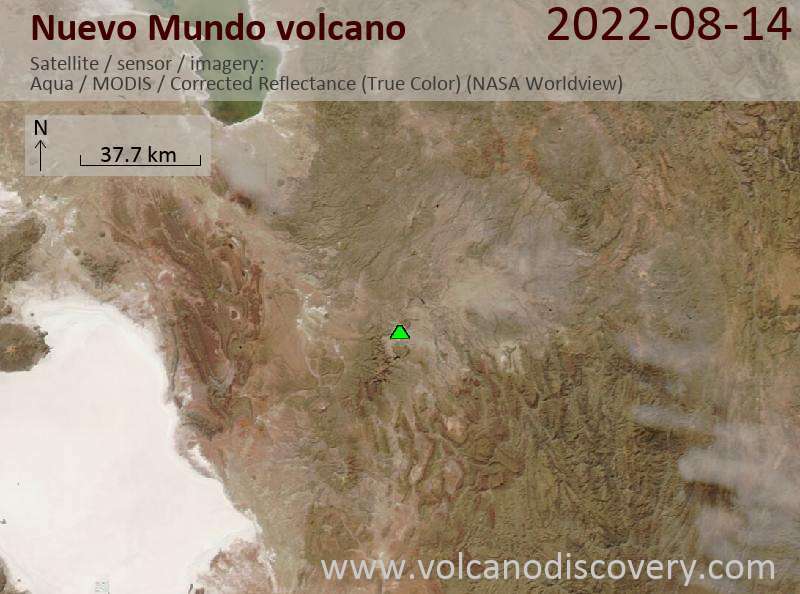 The biggest eruption from Nuevo Mundo was a plinian eruption that deposited ash 200 km east of the volcano, where it can be found at the famous Bolivian mining center of Potosí. Nuevo Mundo was considered to be about 10,000 years old. It is the youngest volcano in the vast Los Frailes ignimbrite plateau in the eastern Cordillera of Bolivia.